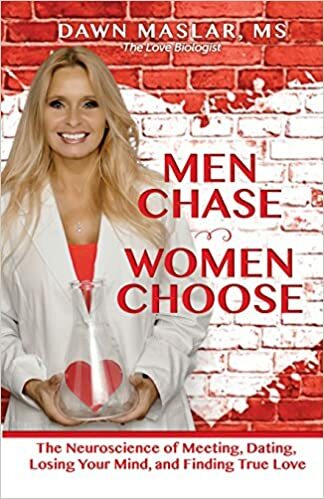 Dawn Maslar, MS, (Davie, FL) award-winning author, adjunct biology professor and the go-to authority on the science of love. She was voted one of the Top 20 Most Followed Dating Experts on Twitter and Best 28 Dating, Marriage and Relationship Blogs in the UK to follow in 2015. She is a contributing author at scienceofrelationship.com, a collection of leading experts in the field of scientific relationship research. She is a TEDx speaker on How Your Brain Falls in Love and worked with the TED Education division to create their Science of Attraction video. Her work has been featured on South Florida Today, Pittsburgh Tribune and NPR. Her online videos have had over 2 million views. 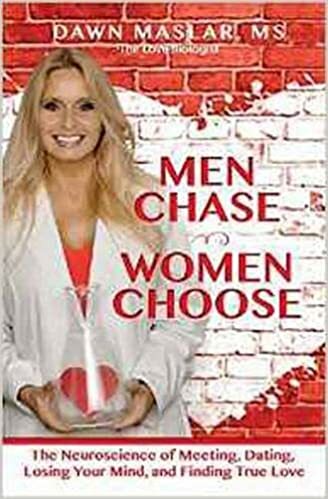 In addition to the book, she has created The Great Love Experiment; a show where audience members learn about the science of love by participating in research reenactments on stage. It’s a fun and often hilarious event that she does at colleges, comedy clubs and singles events.